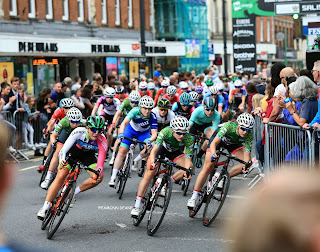 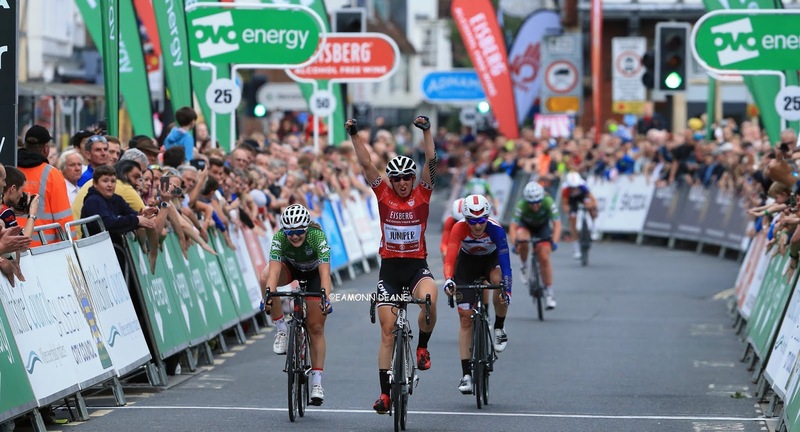 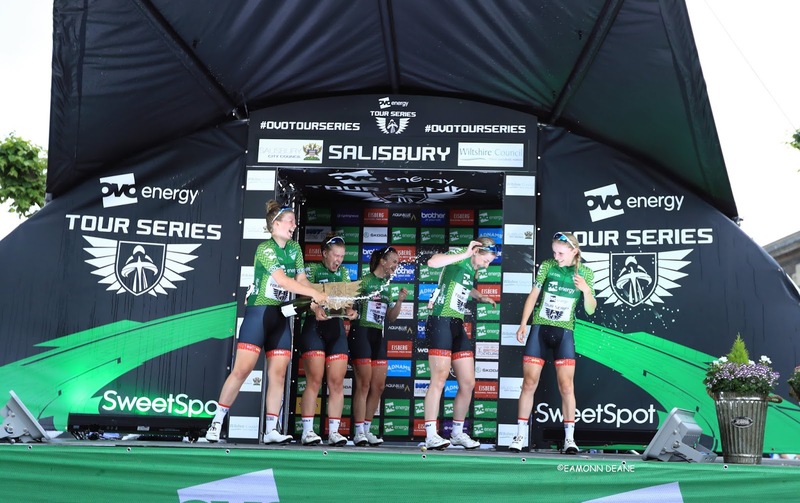 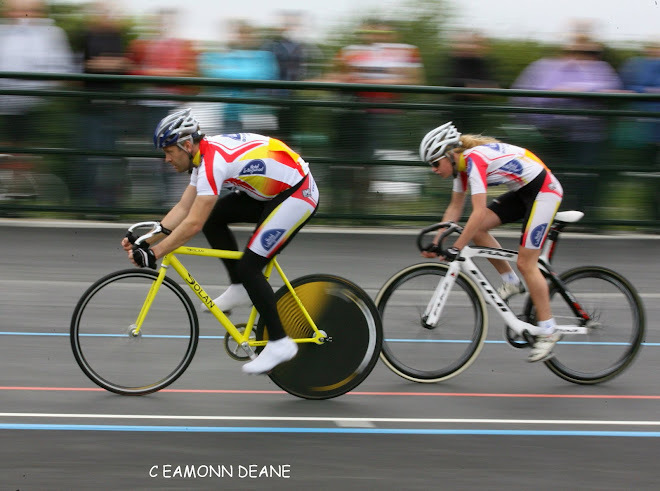 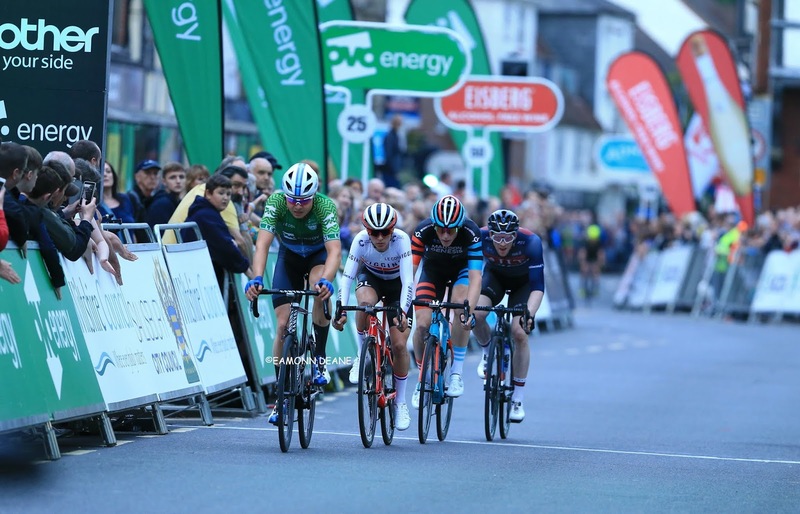 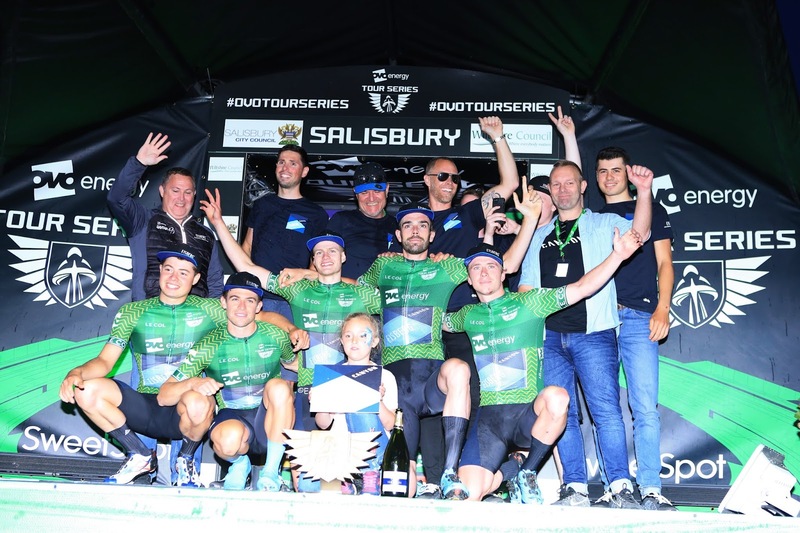 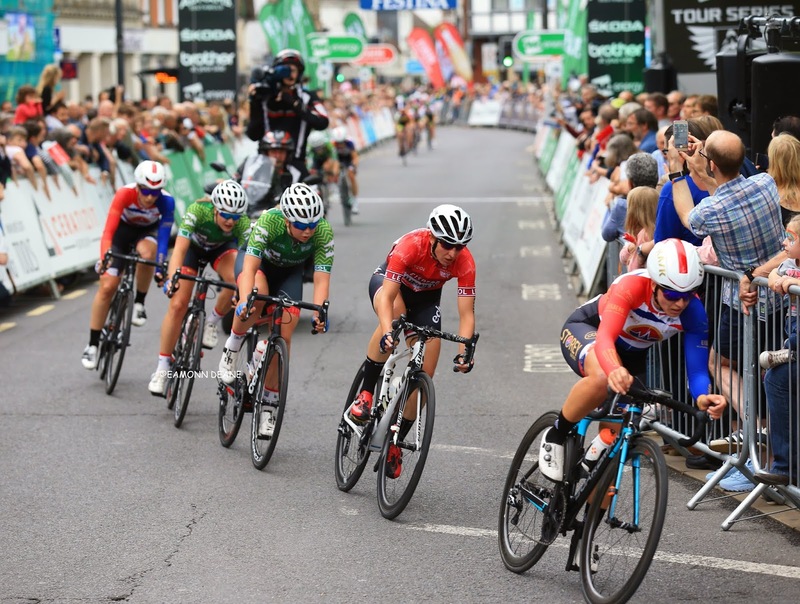 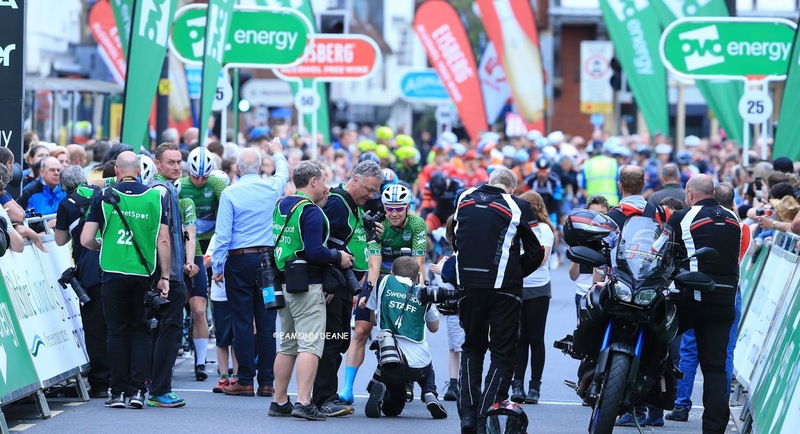 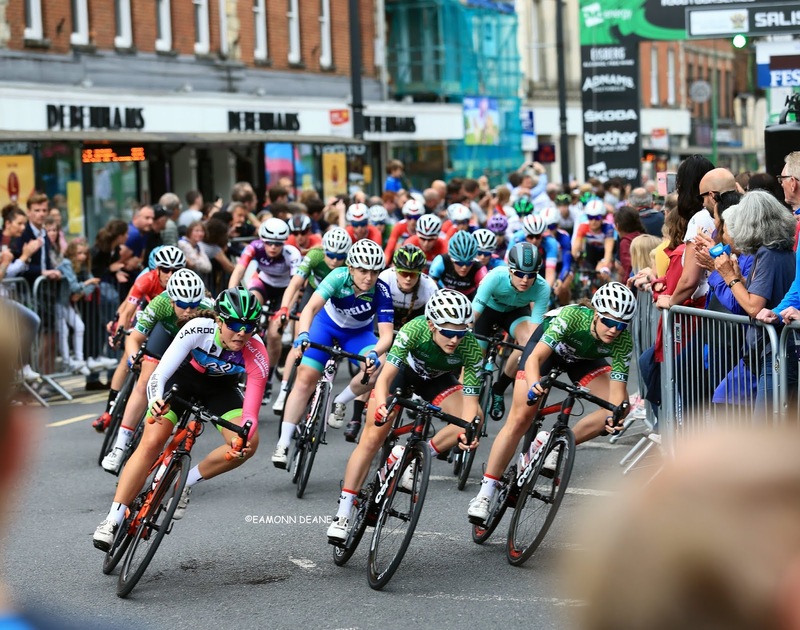 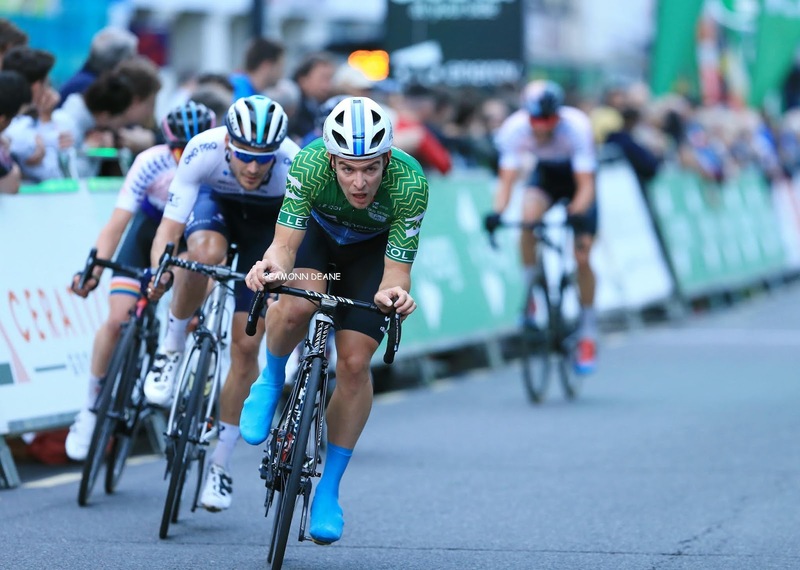 Nicola Juniper (NJC-Biemme-Echelon) & Ed Clancy (JLT Condor) took the individual honours with Team Breeze & Canyon Eisberg winning heading the team standings as Salisbury triumphantly brought the curtain down on the 2018 OVO Energy tour series. 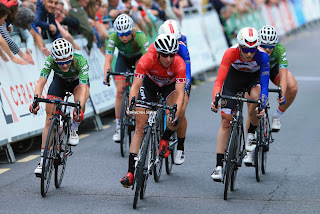 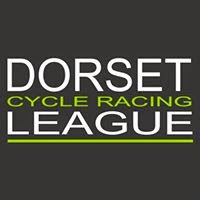 A seven-rider group contested the finish, with Nikki Juniper (NJC-Biemme-Echeleon) taking the win to add to victories in Aberdeen and Durham during the 2018 Series,ahead of Jess Roberts (Team Breeze) and Ejay Harris (Storey Racing). 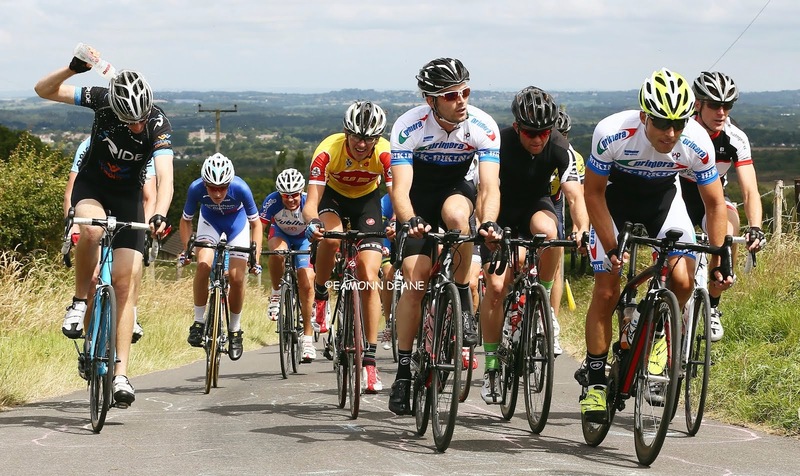 Clancy was part of a four-man break that went away early, along with Harry Tanfield (Canyon Eisberg) Tom Pidcock (Team Wiggins) & Connor Swift (Madison Genesis) they held a lead of 25 seconds and looked likely to stay away. But with 5 laps remaining the lead was down to 15 seconds and with two to go the race was all together, Clancy won the sprint holding off the challenge of Pidcock & Chris Opie (Canyon Eisberg) who had announced his retirement before the race. Tanfield, who had driven the break for much of the race had to settle for fourth.